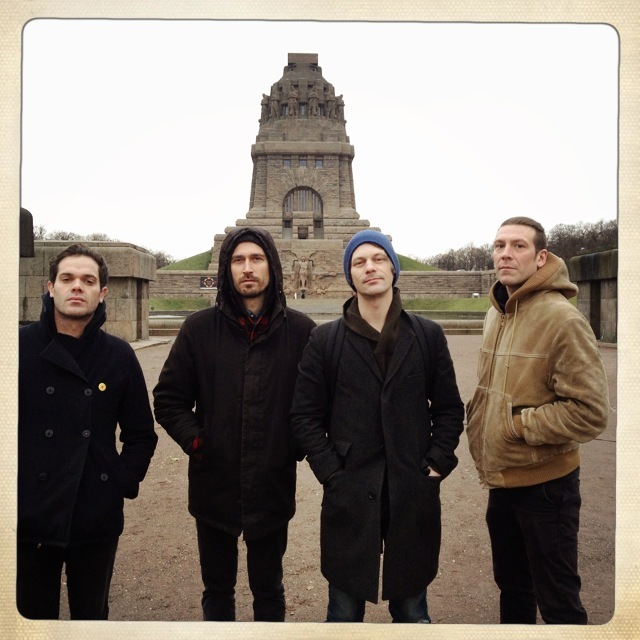 DISAPPEARS NEW EURO TOUR > 1 WEEK TO GO! Chicago band DISAPPEARS will be back for a short Euro tour next week starting in Orléans (FR) on May 27. they’ll play a couple of nice shows with: Slint, Nisennenmondai, Lee Ranaldo & The Dust..
do NOT miss them! and also check their last LIVE ON KEXP ! BRIAN CASE, NEW ALBUM OUT AND ON TOUR THIS AUTUMN! NOTS BACK IN EUROPE/UK IN THE SPRING!